There's nothing more exciting to talk about than car insurance, right? Right? Well, okay. Maybe that's not true. But we definitely can say that nothing protects your financial future more in an accident than the right car insurance. 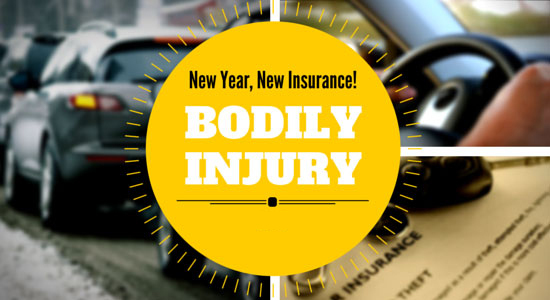 Since we're breaking down car insurance by individual types of coverage, today we're focusing on Bodily Injury Liability. We know just how thrilling insurance terms can be, so please try to contain your excitement! To simplify things, we're going to answer a few easy questions about your insurance policy. 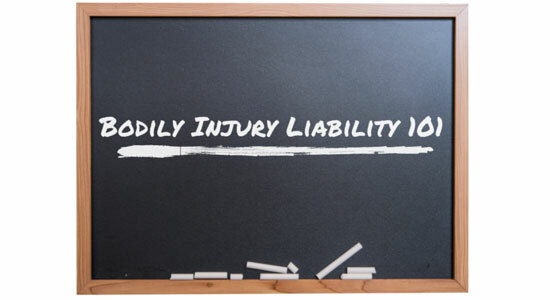 You might be wondering: What is Bodily Injury Insurance? How much of it do I need? Will it drive up my monthly premium? We'll answer those questions and more. It protects you from paying medical bills, out of pocket, when someone else is injured in a crash. The state minimum is $15,000 per person/$30,000 per occurrence. This is way too low. A lot of folks carry the bare minimum when it comes to their car insurance. We understand the need to keep monthly costs down. But expecting $15,000 to cover medical bills related to a car accident is going to end up costing you. If you've ever been in the hospital, you'll know how quickly $15,000 can add up. Apart from covering minor injuries, the state's minimum coverage won't get you very far. The short answer: $100,000 per person/$300,000 per occurrence. Here's a list of our recommended coverage. The long answer: Because $15,000 in hospital charges will just about cover the bed sheets and a plastic cup with ice chips, it's important to adequately protect yourself financially. 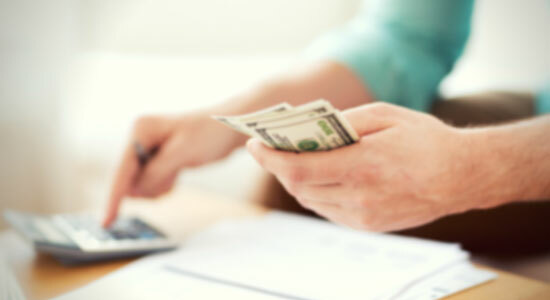 Even $100,000 can be spent quickly if the injured person's condition calls for it. The Best Part: It only costs a few extra dollars a month to increase this coverage. In fact, it's probably so small that you'll hardly notice the difference. You'll certainly be thankful you paid the extra couple of bucks now rather than thousands, or hundreds of thousands, in medical expenses if you're involved in an accident. Having the right car insurance can make all the difference in the event of an accident. From protecting yourself to protecting your financial future, make sure your coverage is up to snuff. Check back as we continue to outline the necessary car insurance updates you need to make in 2015. And don't forget to check out our free Pennsylvania Car Insurance E-book. As always, if you're ever injured in an accident, we're ready to stand up for you. We'll make sure the insurance company pays exactly what you deserve or our services are free. That's our guarantee.